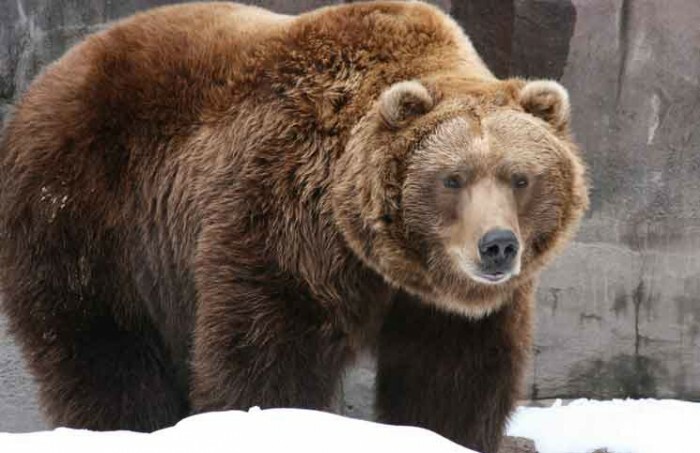 The Wisconsin State Dept of Fish and Wildlife is advising hikers, hunters, fishermen and golfers to take extra precautions and be on the alert for bears this summer. They advise people to wear noise-producing devices such as little bells on their clothing to alert but not startle the bears unexpectedly. They also advise you to carry pepper spray in case of an encounter with a bear. Black bear droppings are smaller and contain berry residue and possibly squirrel fur. Grizzly bear droppings have little bells in them and smell like pepper spray.